Delivering a sense of community for over 70 years, our network of three libraries is a place to bring together the Randwick community to learn, empower, motivate and inspire. 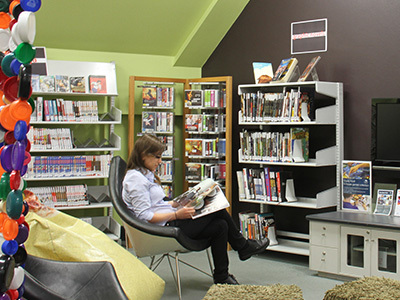 Randwick City Library operates a network of three libraries in Maroubra, Randwick and Matraville, each with weekend and evening operating hours. 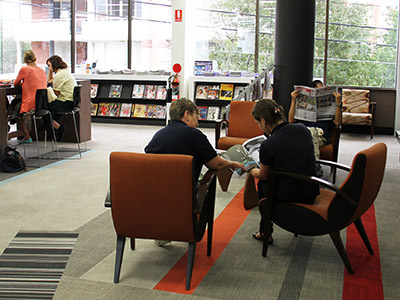 Membership to Randwick City Library is free. Members can borrow up to 30 items, and have access to a large range of online resources (including eBooks and eAudiobooks). Want to know what events, activities and classes are currently scheduled in the Library? 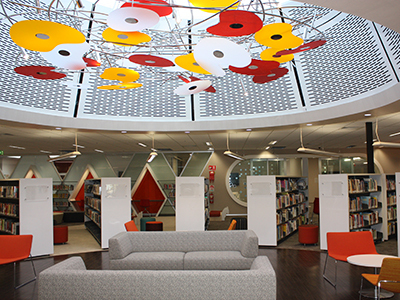 Randwick City Library is delighted to host around 1,400 events each year for all ages. Keen to help out? 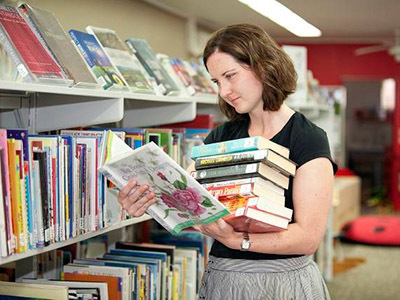 Randwick City Library is looking for people to join its Library Volunteer Program. 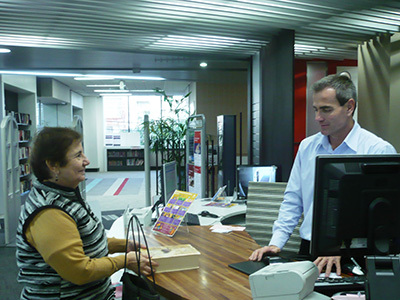 Membership to Randwick City Library is free; however there are some small fees for late, lost or damaged items and additional services. 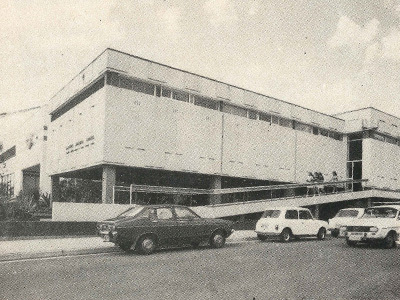 The foundation stone for our library was laid by the Mayor of Randwick, Lionel Bowen, in June 1951. This became Randwick's first free public library service.